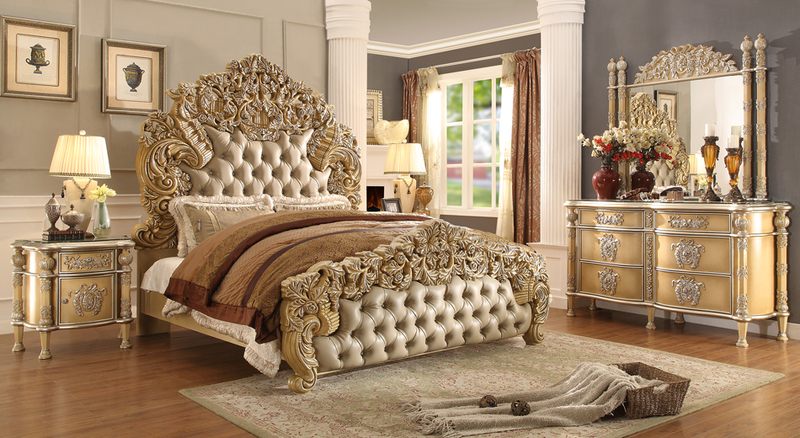 As opposed to modern living room furniture where every piece of furniture is created equal, there is a clear king in the bedroom: the bed. A good bed makes the difference between getting a god-sent 8 hours of uninterrupted sleep or one where you can’t get 2 hours of shut-eye. 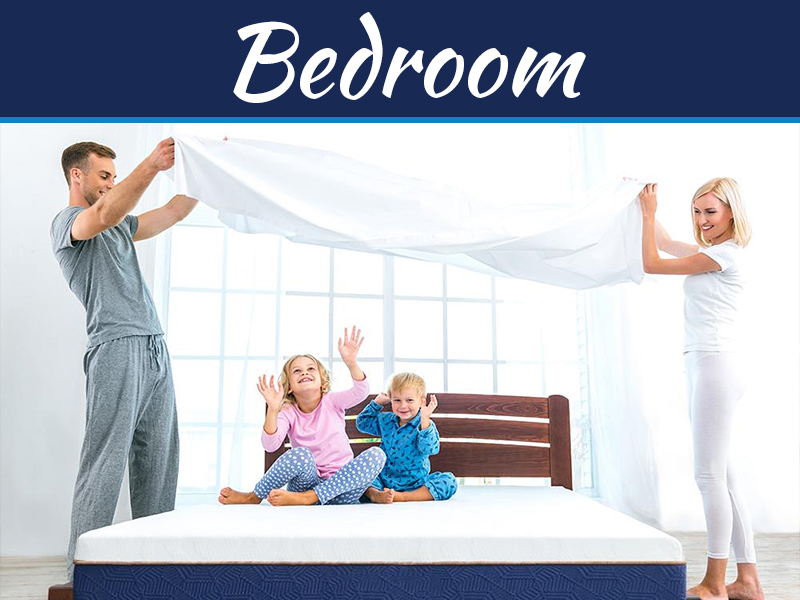 You have to make sure your bed is wide and comfortable, the mattress soft and durable, and the blanket cosy and warm. 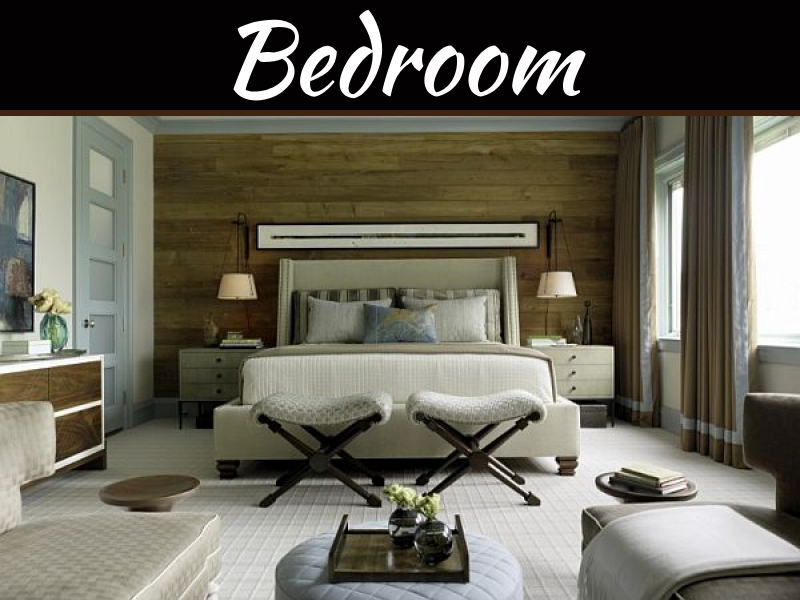 If you are on a tight budget building a bedroom, spending most of it on the bed is the best strategy. The wardrobe takes second place when it comes to importance, but most of the time, it is furniture people have the most trouble picking. 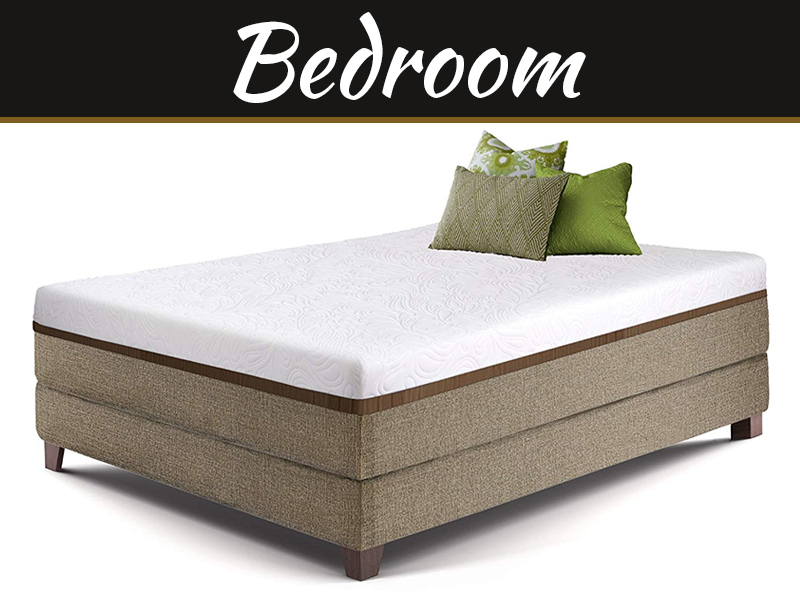 Choosing a bed is easy – you look at how comfortable and cosy it is, and that’s it. Wardrobes, on the other hand, are a different beast. You should consider how big they are, their style, their colour, and how much stuff they allow you to store. If you are more of the practical type, you should go for a simpler, compact wardrobe. These will let you store the most apparel in the least amount of space. They are usually inexpensive, too. If you want something stylish or you are going after a specific look in your bed, you should go for a wardrobe that is more just than the nuts and the bolts. 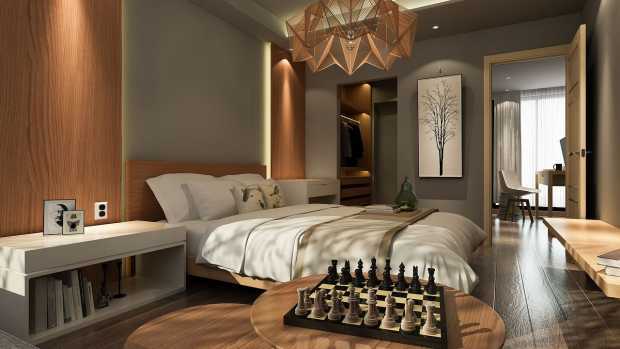 In most cases, the extra money and space they take are offset by their quality and great look. While a non-essential item, bookcases give a dignified and refined aura to your room. Not only a place to store your favourite novels and nonfiction, but you can also store artistic pieces and decorations in your bookcase. Bookcases come in different styles and sizes, which makes them fit right in with whatever is the design of your room. Perhaps the most multi-purpose piece of furniture there is: the drawers are a perfect place to keep your socks, leggings, vests, or any oddities you have laying around your room. You can use the top of the chest to keep a photo of your family, a beautiful plant, or a lamp. 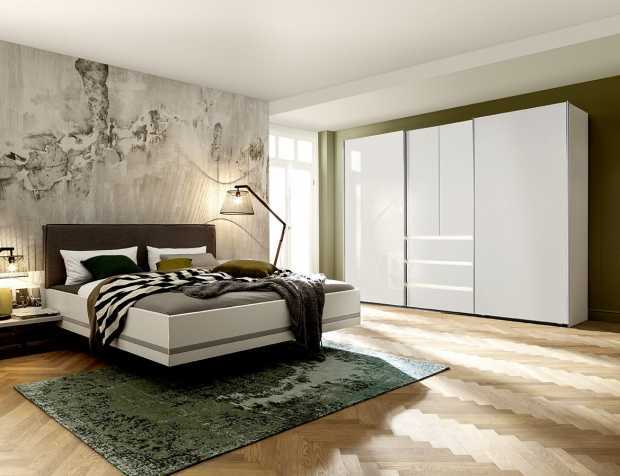 You can’t have a functional modern bedroom without a chest of drawers. 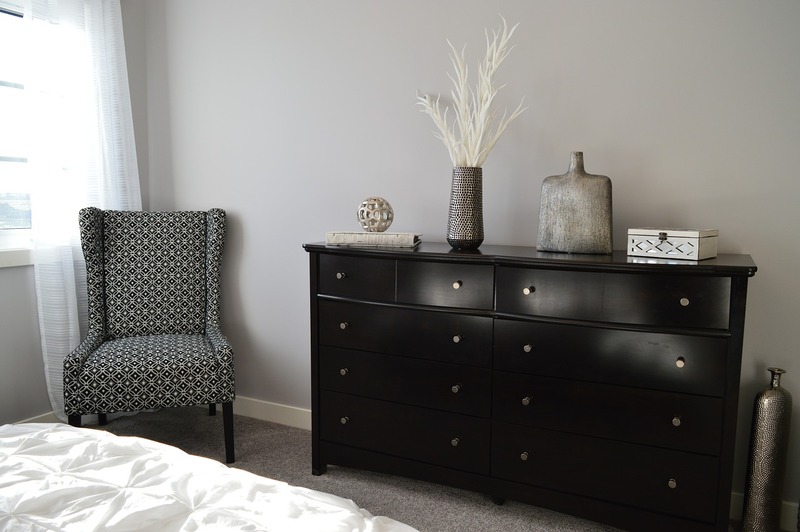 Deciding on the size and style of the chest of drawers depends on your needs. If you are only looking to have a place to collect the myriad of tiny stuff you have, a small chest of drawers is very cheap and fits anywhere. If you are looking for something that will serve as a smaller wardrobe for your socks, vests, and whatnot, you can choose a tall and slim chest of drawers. Ultimately, whatever you want, make sure it fits the aesthetics of your room and that you have enough space to keep it in your room.